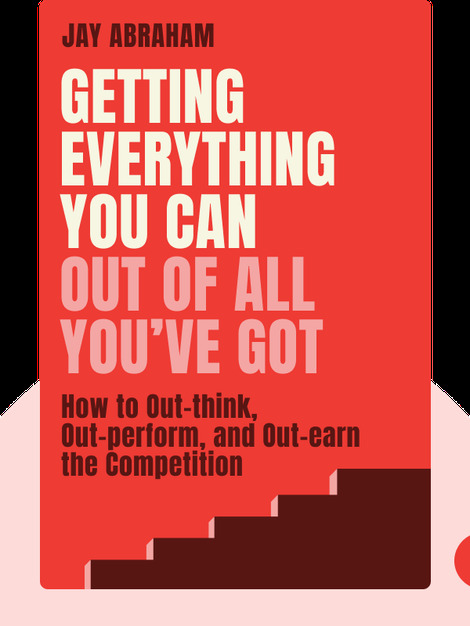 Getting Everything You Can Out of All You’ve Got (2000) is a guide to spotting new opportunities, securing new clients and succeeding, no matter what your area of business. These blinks explain how to make more out of what you already have and how best to use it to your business’s advantage. 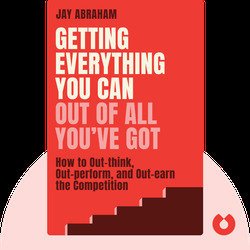 Jay Abraham is the founder and CEO of the Abraham Group, a highly successful business and marketing consultancy that has helped countless major corporations become what they are today. He’s also a frequent speaker at conferences and the author of several others books including The MasterMind Marketing System and The Sticking Point Solution.